Zoltan Paulinyi (b. 1977), Brazilian violinist and composer from Belo Horizonte. Studied with violinist Ricardo Giannetti (Flesch-Odnoposoff's school) and composer Dr Oiliam Lanna. He has doctoral studies at the University of Évora (2013) supervised by Dr Christopher Bochmann, where he was fellow of the “Bento de Jesus Caraça” Program 2011-2013. Master degree in Music (University of Brasília, 2010). Bachelor in Physics (Federal University of Minas Gerais, 1999). He also took classes with violinists Ruggiero Ricci, Leopold La Fosse, Sidney Harth, among others; baroque violinists Manfred Kramer, Micaela Comberti and L.O. Santos; composers Oscar Edelstein, Harry Crowl. He is a violinist winner of the Goiânia National Competition (2002) and the Pro-Música Award "Outstanding" by the Minas Gerais press critics (1998). 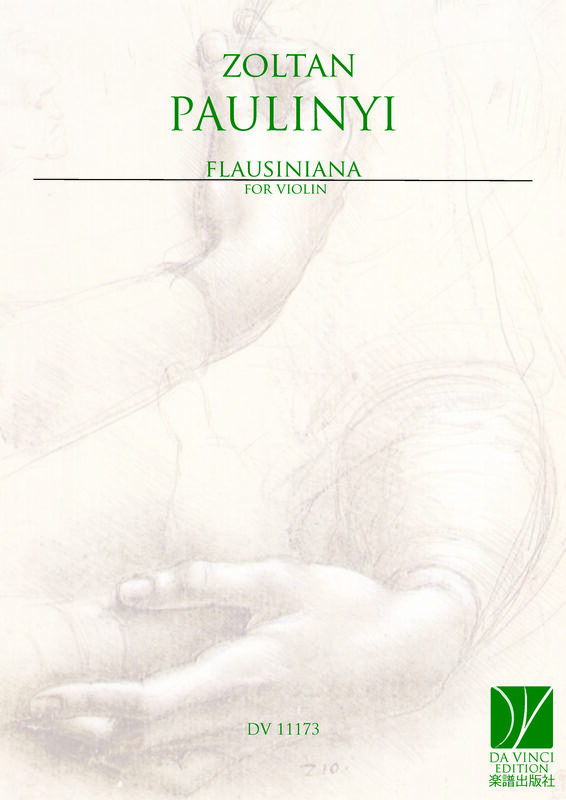 Since 2010, he publishes his research about the history of the violin/viola focused on Brasil. He produced many recordings including his own compositions; premiered and produced operas abroad. Violinist at the National Theatre Symphonic Orchestra (2000—), principal of violas (2009) and violins (2007, 2010, 2016). He is the director of the Schola Cantorum Brasília since 2012. He organizes the International Meetings for Chamber Music since 2011.